The Swiss group is shelving a $3 bln buyback programme to acquire GE’s non-core industrial solutions unit. On the surface it’s a strange move for a company that’s faced calls to simplify and boost margins. But a low price and high synergies mean ABB investors might still prosper. The logo of Swiss engineering group ABB is seen on a roof of a plant in the town of Baden near Zurich, in this July 14, 2015 file photo. Swiss engineering group ABB said on Sept. 25 it will buy General Electric’s Industrial Solutions business for $2.6 billion. Products made by the GE unit include circuit breakers, switchgear and power supply equipment used for facilities including data centres. 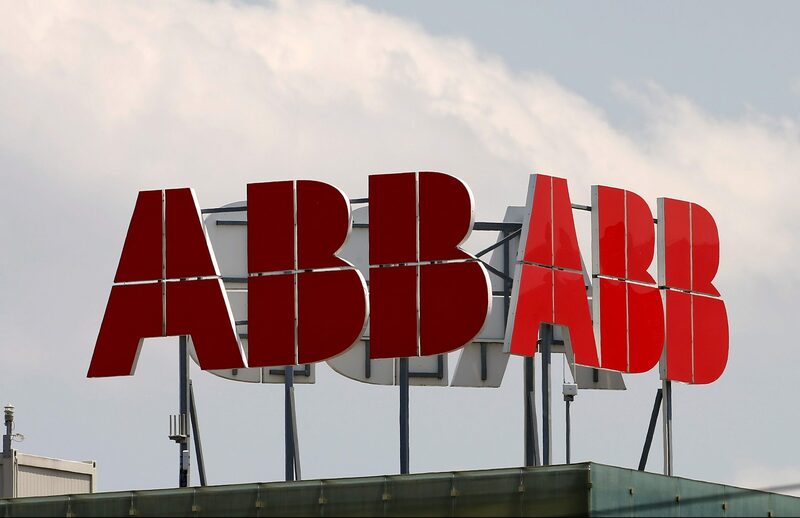 The Zurich-based group expects annual cost synergies of around $200 million by the fifth year of the deal, which also grants ABB long-term rights to use the GE brand. ABB will fund the deal with existing cash, and will put on hold a previously announced share buyback programme. The group led by Ulrich Spiesshofer in Oct. 2016 said it planned share buybacks of up to $3 billion from 2017 through to 2019. ABB shares were up 0.5 percent to 24.06 Swiss francs by 0855 BST.